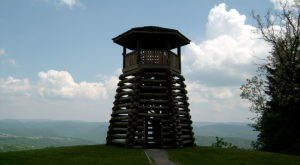 West Virginia is replete with historical locations, many of great significance. 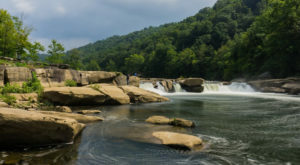 But Carnifex Ferry arguably tops the list, as it is the battle that may have very well allowed West Virginia to become a state. 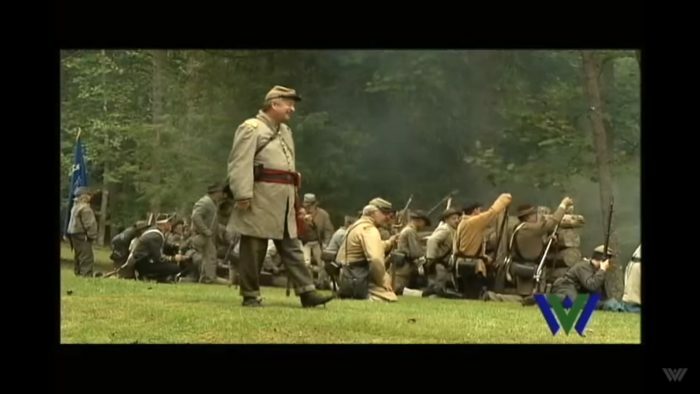 The battle of Carnifex Ferry occurred on September 10, 1861 to halt the advance of confederate troops attempting to move in to the territory and secure the area for themselves. 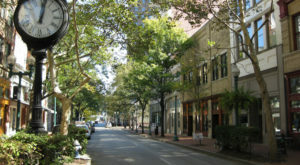 The battle effectively secured the Kanawha Valley from Confederate invasion. 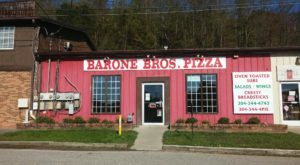 Had the Union not pushed the Confederates back, the people in Wheeling who were arguing for statehood may have never had the chance to create West Virginia. 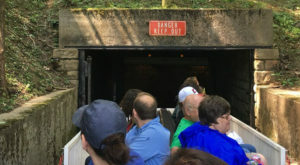 Aside from that, Carnifex Ferry was one of the few spots between Gauley Bridge and Summersville that allowed passage that lead to points west. 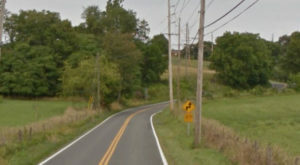 So, it was a strategically significant region that permitted trade with Ohio and fostered the continuance of other trades specific to the region. 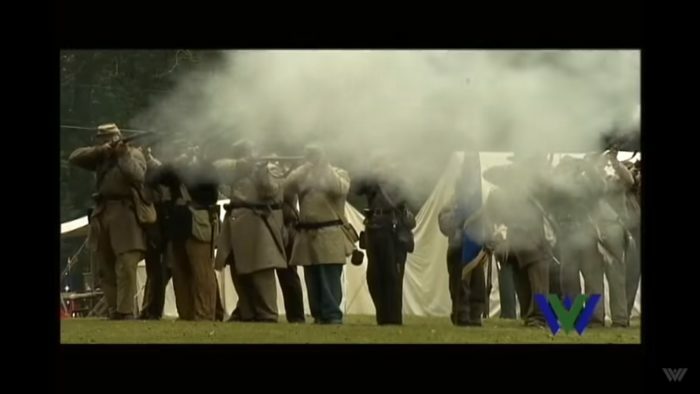 Every year, the battle is commemorated at a special event that features reenactments for the public. During the event, visitors can also visit the Patterson house, named after the Patterson family, who were driven from their home during the bloody battle. 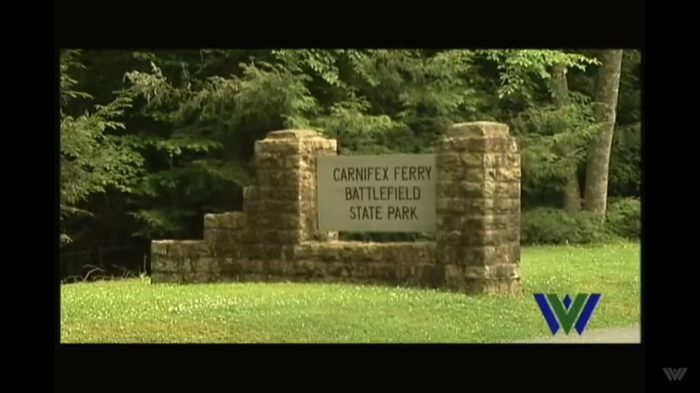 Carnifex Ferry Battlefield State Park is located at 1194 Carnifex Ferry Road in Summersville. For more information about the battlefield, visit their website here. 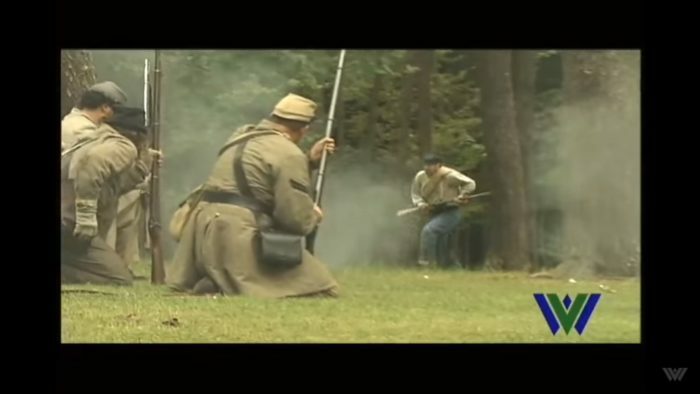 Have you ever visited Carnifex Ferry Battlefield State Park? Feel free to comment below and tell us about your visit. 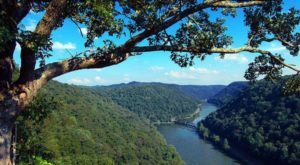 To learn more about West Virginia, check out these 15 things you didn’t know about the history of West Virginia.